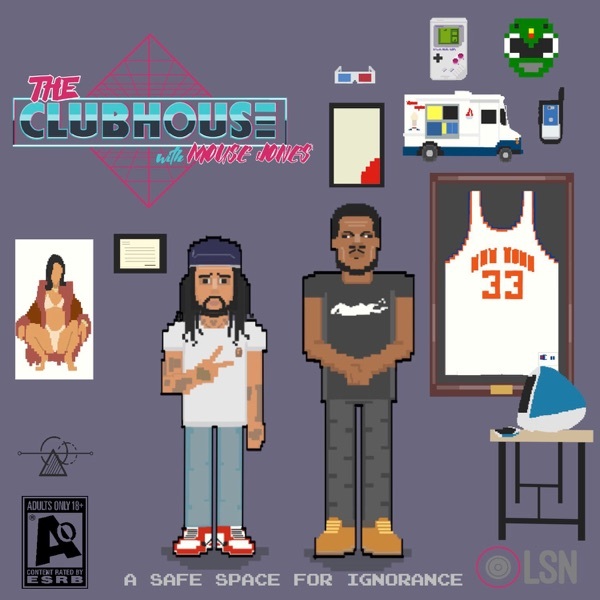 The Clubhouse with Mouse Jones | Listen Free on Castbox. yoo I'm happy EB on the pod but dammmnnnnnnnn I thought he'll get more questions lol. but again nice he was on. I'm so tired about hearing about this R. Kelly situation, it's been talked about and ran into the ground. I know it's a hot topic but I can't wait for this to be over and old news so yall can move forward and talk about other things!